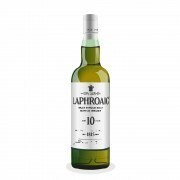 Laphroaig 10 is wonderful. It has everything you want in an Islay malt: peat, sea salt, and sweetness. It makes me think of shooting raw oysters. With the powerful flavors of this whisky, I find that a small splash of water makes it very enjoyable drinking once you're done doing your "tasting." 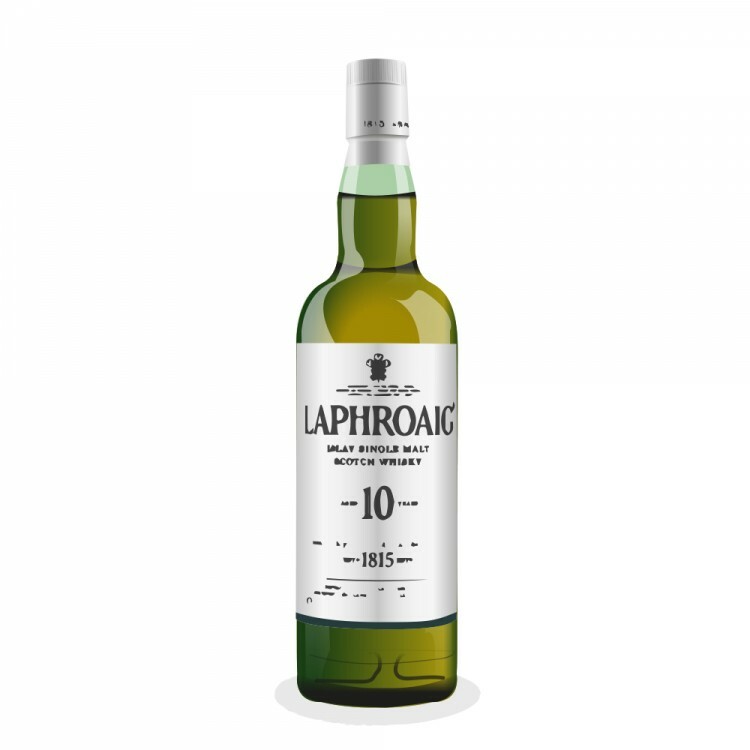 if Lag 16 is a beautiful and sophisticated woman, then Laph 10 is her hot younger sister. You'll have a good time drinking with both, but you take them to different parties.